Recent technological advancements allow the team at Riggs Family Dentistry to take digital x-rays. With Dexis digital radiography, the process is computerized and, as a result, it is more comfortable and the photos are available instantaneously. The high-quality digital images also allow Dr. Riggs to make the most accurate diagnosis. 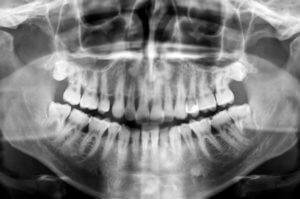 There are two major benefits to using digital radiography technology to take oral x-rays. The most obvious is the much shorter timeframe in which we complete the x-ray process and are able to see the images. The second benefit is that your exposure to x-ray radiation is reduced by as much as 90%. 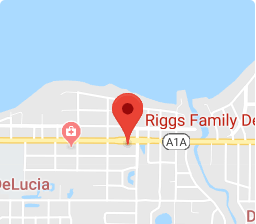 In addition, Dr. Riggs can enhance or magnify the image once it has downloaded onto our computer system, allowing for a very accurate assessment and diagnosis. The digital images are saved in our system, allowing for instantaneous retrieval for comparison purposes, to send the images to a specialist, or to supply the images to insurance providers, if necessary.